For most people the idea of building a house out of shipping containers is not the first thing that comes to mind. 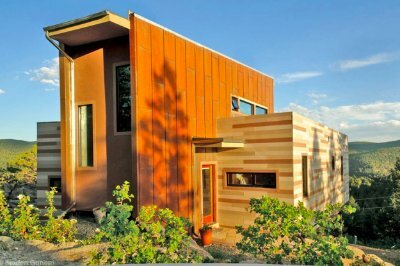 Not many people know the benefits of constructing their homes out of shipping containers and the fact that they can be modified to look just like a house. 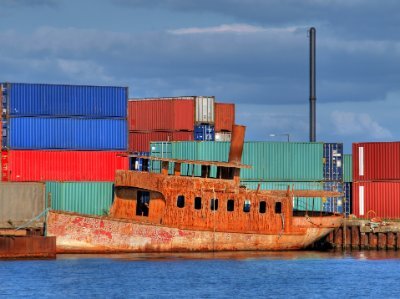 There are around 17 million shipping containers in the world, with only 6 million in use, so approximately 11 million empty, unused shipping containers are lying around the world taking up space. This is because it is too expensive for a country to ship empty containers back to their origin. The result is an extremely high surplus of empty shipping containers that are just waiting to become a new home, office, school, apartment, studio or emergency shelter. 1. Price - Shipping Containers are extremely cheap to buy. A used container (normally 40ft x 8ft x 8ft) costs around R22-40K and a brand new one is normally about R90K. 2. Strength - Shipping Containers are extremely strong - they are hurricane and fireproof. Containers also provide an extremely secure storage structure which requires a blow torch or dynamite to break into. 3. Eco-Friendly - The real bonus to using a shipping container is the new green phrase “adaptive reuse.” For each recycled shipping container about 3,500kg of steel is being reused. Also you would be saving all of the traditional building materials (such as bricks, mortar and wood) which don’t need to be used).d. 4. Off-Site Construction - You can convert the shipping container at a local workshop and then deliver the finished shipping container home to your plot of land. This is particularly common when people want to make ‘off-grid’ shipping container homes. Another great advantage of modifying your shipping container at a local workshop is that you don’t need to make your container water tight straight away. 5. Fast to build - Shipping container homes can be built incredibly fast. One of the best examples of this can be found in Diemen- a city in Holland. 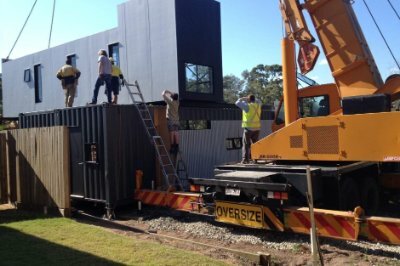 The local collage wanted to build additional accommodation for its students, they decided to build a block of shipping container homes out of 250 containers. 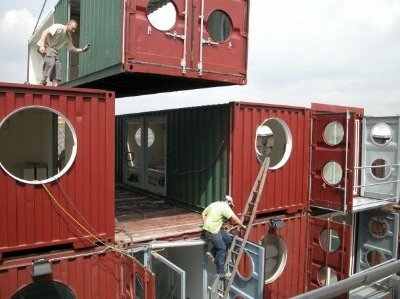 The shipping containers were modified in China and then shipped to Amsterdam. Around 5 shipping containers were stacked each day. In less than 12 weeks they had successfully built 250 shipping container homes! 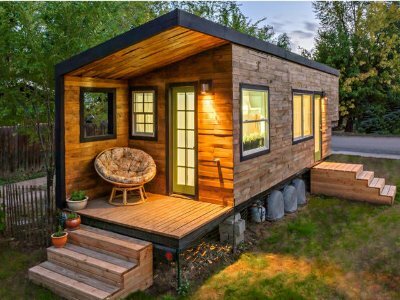 The reason for this is that when you purchase a shipping container, you already have the walls, floor and ceiling for your home; you just need to apply insulation and decorate them. 1. Transport - Have a clear understanding of what is required to move and situate a container, or more than one, because they are very heavy. 2. Chemicals - the coatings used to make the containers durable for ocean transport also happen to contain a number of harmful chemicals, such as chromate, phosphorous, and lead-based paints. Moreover, wood floors that line the majority of shipping container buildings are infused with hazardous chemical pesticides like arsenic and chromium to keep pests away. 3. Availability - Containers are not that easy to obtain and are expensive to transport long distances. 4. Insulation - These metal monsters become ovens or freezers depending on the outside temperature, really good insulation and ventilation is a MUST! 5. 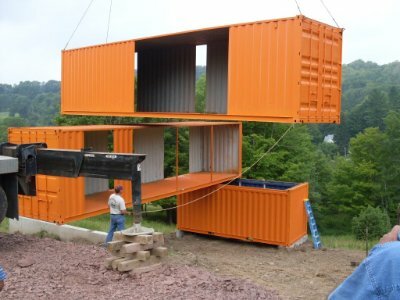 Finding an experienced Contractor - Most people want to build their shipping container homes themselves, however sometimes this just isn’t possible either because they don’t have enough time, or they don’t have previous DIY experience. One of the hardest things to do when building a shipping container home, is to find a building contractor who has experience. 6. Getting Municipal Approvals - You will need to make sure that your shipping container home meets your various local codes. This certainly can be one of the hardest parts of building a shipping container home. 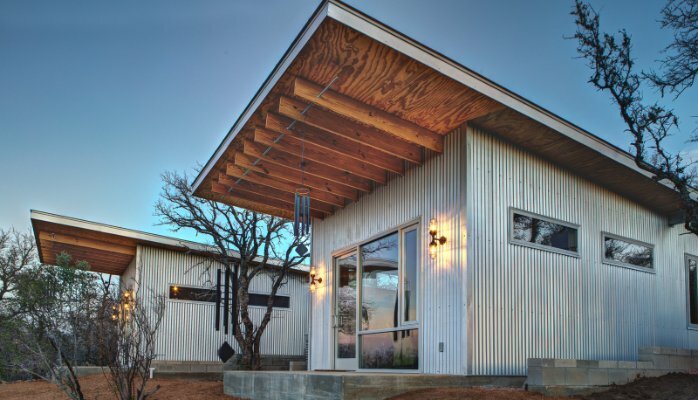 However this issue isn’t just unique to shipping container homes, it’s applicable to all new homes that are built in SA. 7. Awkward Living/Working Spaces - Another downside is that dimensionally, an individual container creates awkward living/working spaces. Taking into account added insulation, you have a long narrow box with less than eight foot ceiling. To make an adequate sized space, multiple boxes need to be combined, which again, requires energy. 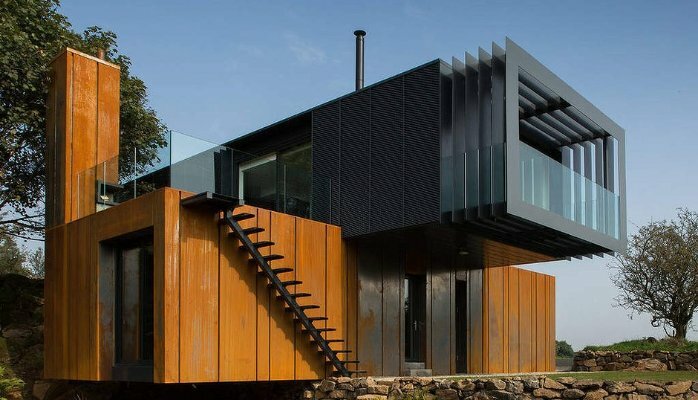 Despite it's downfalls, the pros definitely outweigh the cons and shipping containers would certainly make a great alternative to the usual mediums and materials that we build houses out of right now.